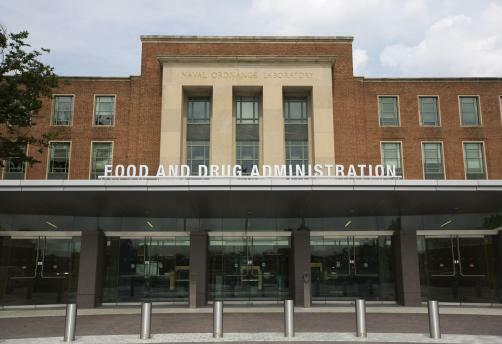 The FDA has announced its decision to approve Sage Therapeutics’ intraveneous injection Zulresso (brexanolone), marking the first authorisation of a treatment for postpartum depression (PPD) in adult women in the history of the agency. The decision was made based on data derived from two trials – one in severe PPD and one in moderate PPD – where patients were monitored for four weeks following a continuous 60-hour infusion of either Zulresso or placebo. In both studies, the drug showed “superiority to placebo in improvement of depressive symptoms at the end of the first infusion”, with this benefit sustaining until at least the end of the 30-day follow-up period. A major depressive episode following childbirth, PPD can manifest symptoms of sadness, loss of interest and pleasure from previously enjoyed activities, cognitive impairment, and suicidal ideation. These symptoms may surface during or after pregnancy. Patients will only be able to access Zulresso if they are enrolled on the Zulresso REMS Program prior to receiving the drug, and must be monitored during the 60-hour infusion time in case of excessive sedation or sudden loss of consciousness due to irregular oxygen levels in the blood. "Postpartum depression is a serious condition that, when severe, can be life-threatening. Women may experience thoughts about harming themselves or harming their child. Postpartum depression can also interfere with the maternal-infant bond,” explained Dr Tiffany Farchione, Acting Director of the Division of Psychiatry Products in the FDA’s Center for Drug Evaluation and Research. “This approval marks the first time a drug has been specifically approved to treat postpartum depression, providing an important new treatment option. Because of concerns about serious risks, including excessive sedation or sudden loss of consciousness during administration, Zulresso has been approved with a Risk Evaluation and Mitigation Strategy (REMS) and is only available to patients through a restricted distribution program at certified health care facilities where the health care provider can carefully monitor the patient."